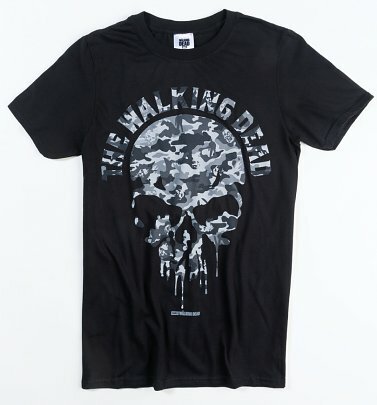 Hungry for official The Walking Dead T-Shirts? You've come to the right place! Based on the comics by Robert Kirkman, award-winning US horror drama series follows the lives of survivors living in the aftermath of a zombie apocalypse - and now on its seventh series, it's still fiendishly good! 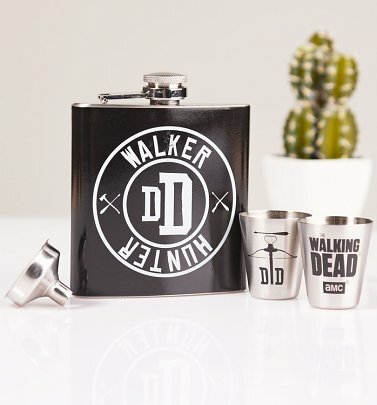 'Walker' on over to our awesome tees to pay homage to this hugely acclaimed show.